The perfect home with everything you need. Not too big, not too small, just right! Built in 2001, 2 car garage and a master on the main. Only $409,000, it won’t last long! Light, bright & ready to enjoy! Very clean home in a nice neighborhood. Lots of parking & a two car garage with lots of extra storage. Enter into lower level family room w/ fireplace, 2 bedrooms, a full bath, & laundry. 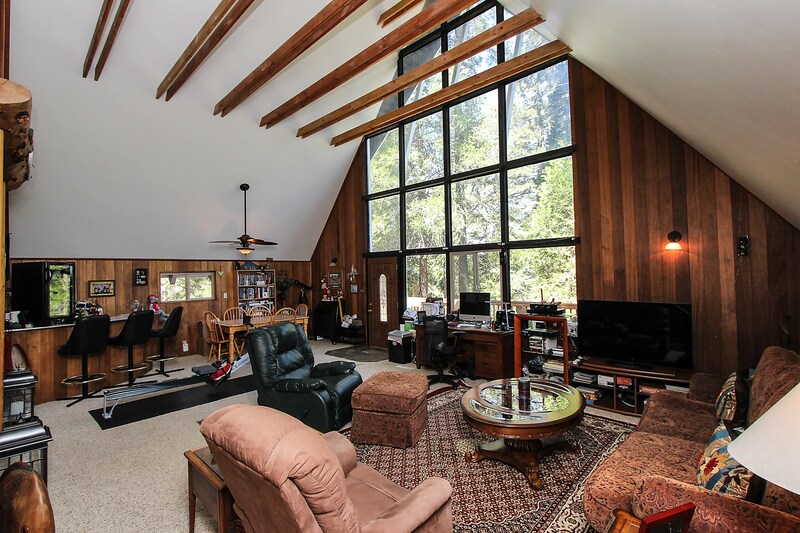 Upstairs is a large living area with vaulted ceilings & river rock fireplace, spacious dining area, updated kitchen with granite counters & stainless appliances. Master suite with fireplace & walk in closet. Large level rear yard with decks & a dog run. A must see!!! What a gem! This incredible lot in Twin Peaks is just what you are looking for, trust me, you are! Listed at $139,900 this is the perfect spot to build that dream home you’ve been wishing for. AND it is Horse Property with 1.83 Acres of land! 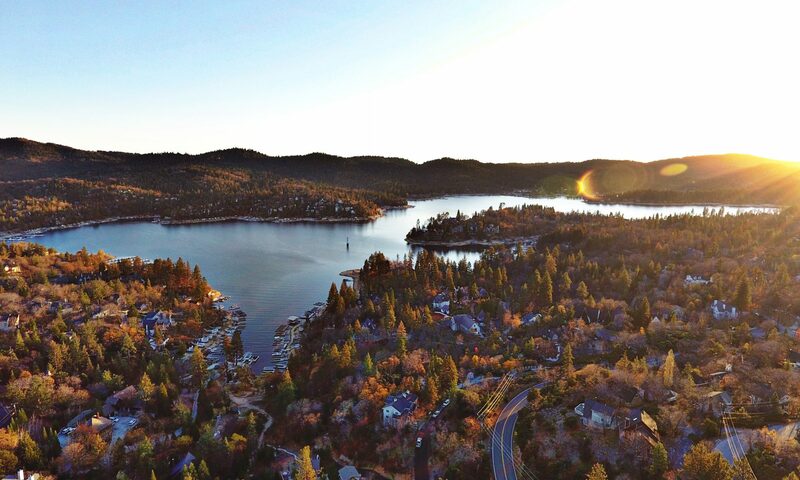 “Sunset View” is more than just the street name on this 1.83 acre lot in Twin Peaks. You will enjoy peace and quiet and immaculate views along with the luxury of “Horse Property!” This is it, the perfect spot for that Dream Home you’ve been wishing for! The top two lot markers are easily spotted. Lot did have a perk test roughly 5 years ago and it passed. There are even plans that have been drawn up for a 2700 sq foot home. If you want mountain living with acreage, then this is the lot for you! 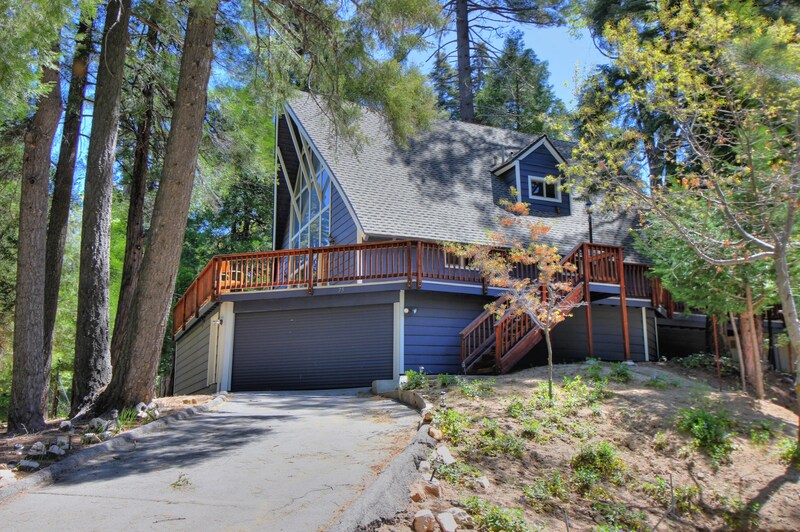 If you are a Craftsman style lover, then look no further at this Turn Key Craftsman style mountain home. 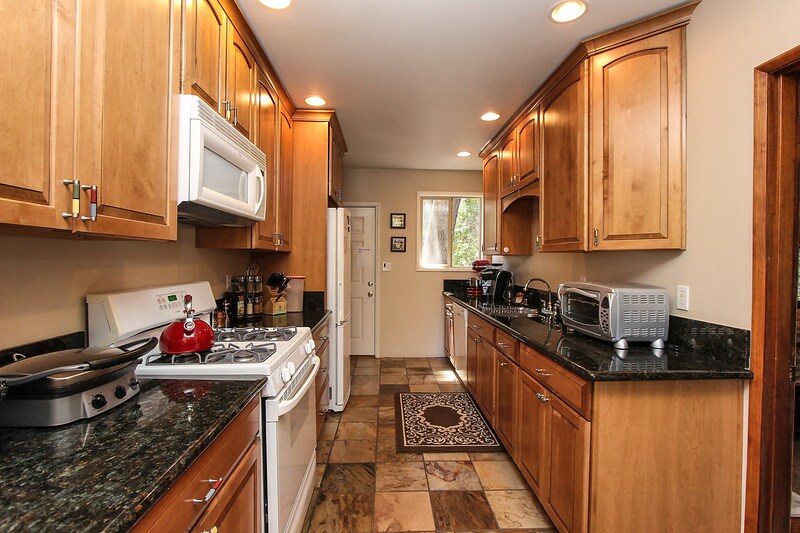 This full remodel was custom built & no detail was overlooked. Heated floors in baths, heated towel racks, custom furniture, Trex decking, 2 tank-less H2o heaters, 1 in master bath; teak, red oak & cherry woods used throughout. Back up generator, camera system, smart home (if desired to keep). This home is ready to go, sellers will even leave the dishes, laundry soap and a “new” tooth brush. Don’t forget to call me with any questions or to set up an appointment to view the property… 909-336-7989.